So I’m a little late, but I couldn’t let the month go by without mention. So here she is, the 4th DOB (month) of my little Her Philly beeb. Much like most of the world, 2016 was not a 12 month period I’d put on the “best years of my life” list. But I am growing as a human, and with that, watching my interests and habits change (which I suppose is normal as a woman gets closer and closer to 30 than she is to 20), and I’m, so far, okay with that. That being said, I wanted to change up this birthday post a little this year. Throughout my four year blogger journey, I have met so many amazing local women with amazing blogs, and I’m so appreciative of that. 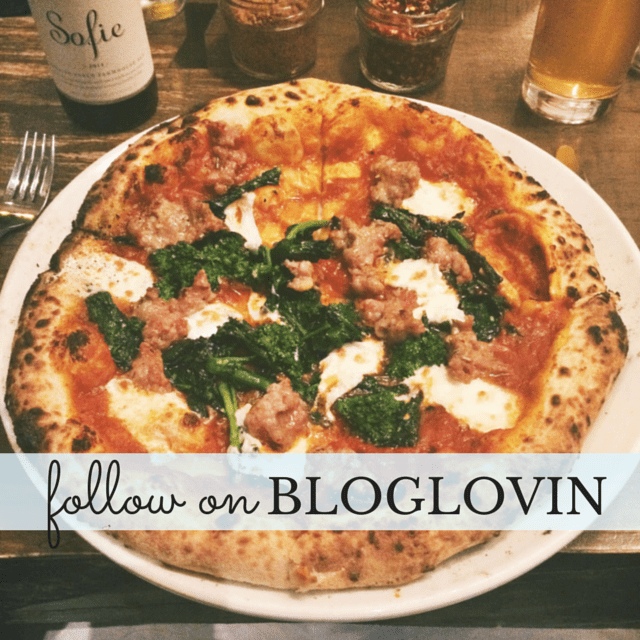 I’ve read their posts, ate with them at restaurant tastings, tweeted about the best new Philly happenings with them, and compared insta-worthy shots with them. Each of these bloggers I not only deeply admire for their content, but know and love IRL. I’ve heard from others that Philly bloggers are more supportive of each other than in other cities, and I feel really, really lucky to be a part of that community. So while my personal blog reader is pretty solidly stacked, it dawned on me that you may not know each of these fab ladies. Let’s change that. 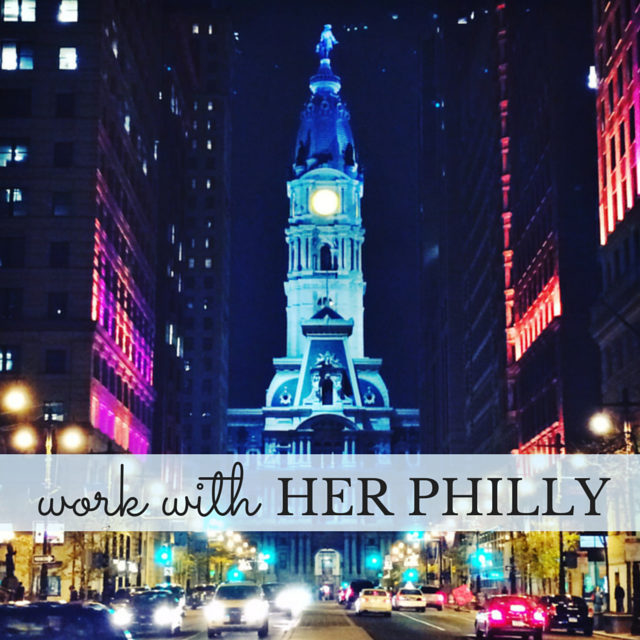 Allow me to introduce you to eight ladies killin the Philly blog game . . . Constantly impressed with how #onbrand this lady is at all times. Amber’s blog is beautiful and most of all, useful. She writes about the best inspirational podcasts, how to redesign your home, making meaningful connections at work, and much more. She also loves margaritas and coffee, I’d say pretty equally. I literally breathe a sigh of relief when I enter an event and see this lady (and usually her hubby) there. Brittiny was one of the first Philly bloggers I met when I started, and she’s welcomed me with open arms. 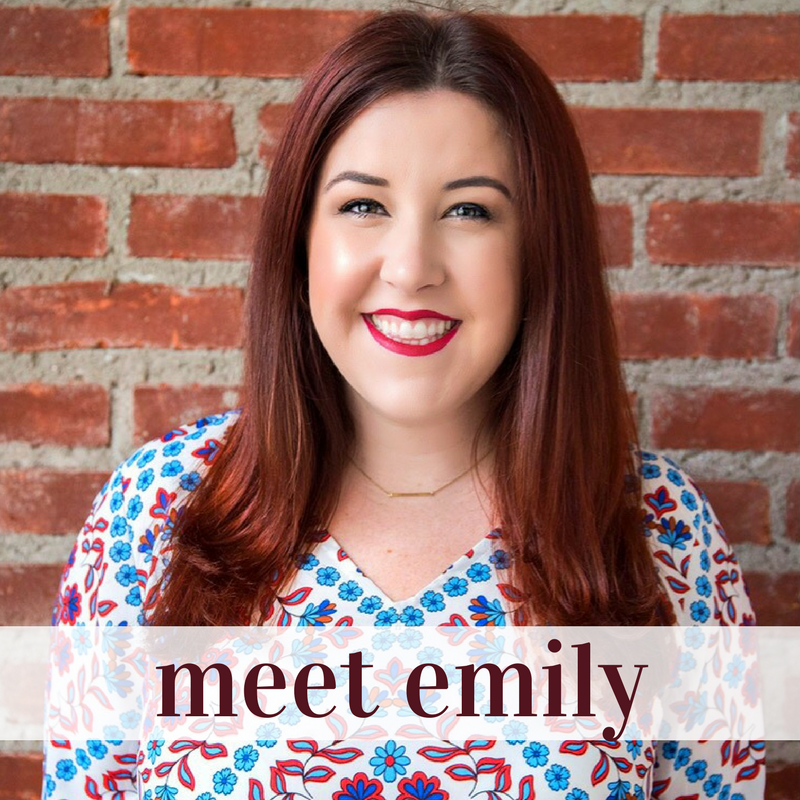 She’s created an amazing following with her fun fashion, food, and lifestyle posts. We also both love us some Disney World. Kait is a crafty lady chef. One of my favorite features on her cooking blog is when she takes a dish or drink from a local Philly spot and recreates it with her own twist. I envy that creativity (and, obviously, cooking skill). She is also LOL funny and a University of Delaware grad, like me! This blog, though. If you have yet to read one of Kate’s hysterical takes on the things we “have to endure as women” (her genius wordsmithing, not mine), you must get on it. Her writing is clever and witty and she was once featured on the original, Carla Marie version of #WhatsTrending on Elvis Duran, aka #bloggoals. I love pretty much everything I see Kendall wear and have made real life purchases inspired by things I see on her blog (the true blogger test). She posts frequently, despite a busy full-time job as a teacher. She loves craft beer and frequently makes mini brewery trips with her husband – so fun to follow! My lovely, pink-haired friend is a kind and suuuuper talented soul, mixed with some freakin funny dating/life stories in between. Rachel moved to Philly just over a year ago (she selected us from all the other cities in the US!) and her amazing creativity continues on her crafting blog, where she teaches quick DIYs you’ll impress all your friends with. I have known Sarah since we were blogging babies together, and have loved seeing the progression of her adorably thrifty blog. Sarah’s all about style on a budget, and her honesty about prices and spending makes her super trustworthy to her readers. She has cute pups and is a Florida transplant, too! I think you all know this by now . . . I am not a mom. Still, I have followed Shana and her team’s posts for years because they are the perfect mix of fashion and life. Shana has an adorable Philly family and shows off her expertly styled duds while playing jenga with her kids at a family-friendly beer garden or going on date night with her husband. Have a lovely rest of your holiday season, and I hope to see some of you with a beer in hand at the Mummers this weekend!